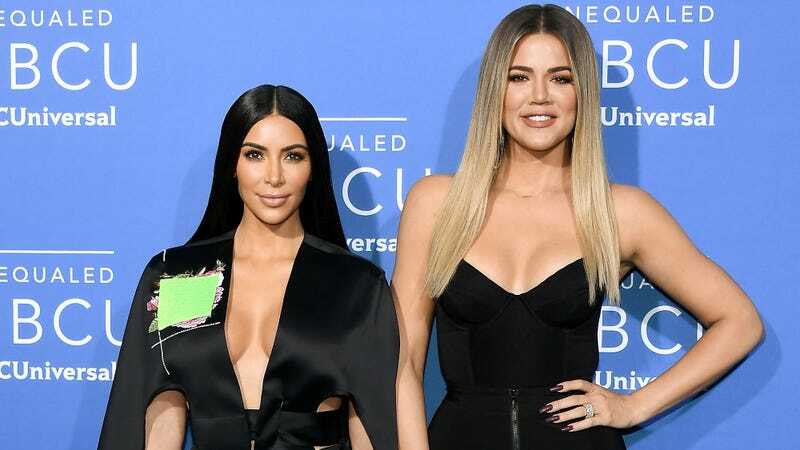 In an interview with Bustle, Kim Kardashian recalled the first pair of sunglasses she ever fell in love with: a pair of rimless Dior frames she stole with sister Khloé Kardashian as a teenager. All the money in the world can’t really make you feel alive. She was probably fired, you traitor! Dior sunglasses usually retail between $300-500, according to Page Six, so hope your fun was worth it. I find it necessary to point out that Vanderpump Rules villain Jax Taylor was famously arrested for shoplifting designer sunglasses from a boutique in Hawaii—maybe Kim K. and Khloé are just better thieves than he is? Or master manipulators? Or both? Which faith is the one that instructs you to spend $500,000 on scamming your dumb kids way into college? And according to Page Six, Loughlin and her husband, the fashion designer Mossimo Giannulli (yes, the Target guy) “could face a minimum of two years in prison—if they cop a deal in the widespread college cheating scandal.” And if they don’t, well, looks like they might hit the jailhouse regardless.